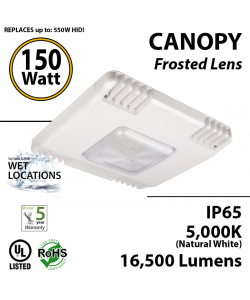 Our incredibly long-lasting LED Canopy Lights are ideal for illuminating buildings, walkways, and entryways. 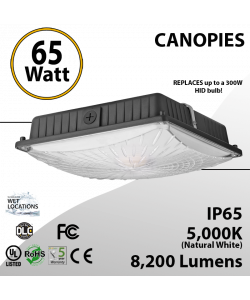 Great for underpasses, loading docks and parking garages, they also heighten safety and provide greater security for pedestrians. 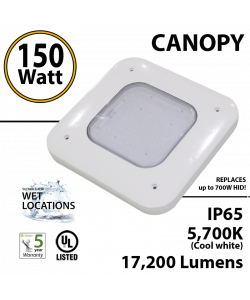 Your Gas Station’s islands will be more inviting at the same time that your customers will feel safer and better informed. 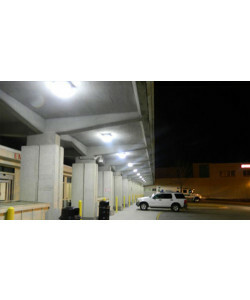 These LED Canopy Lights are designed for commercial use. 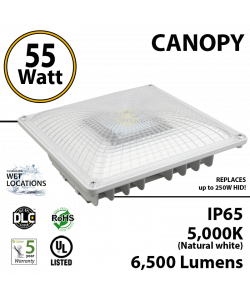 Our LED canopy lights provide cost-savings benefits due to the energy efficiency (up to an 80% in electricity usage) and long life span (ten years or more). 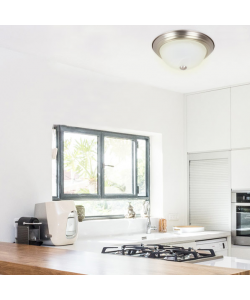 Reduce your electricity maintenance costs almost to zero and don’t even worry about the cost… savings will be so big that they will pay for themselves in no time! 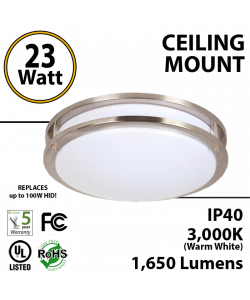 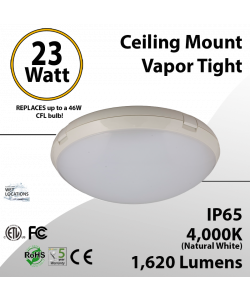 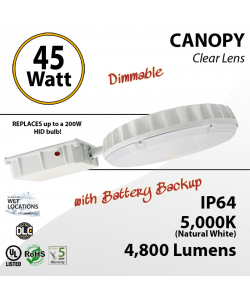 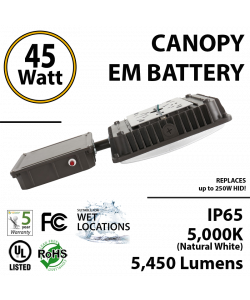 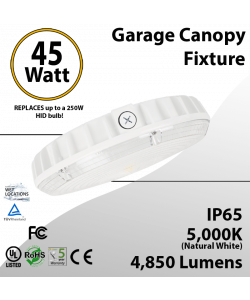 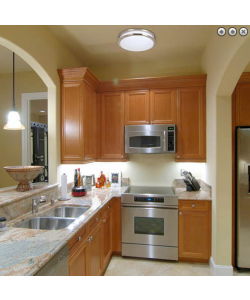 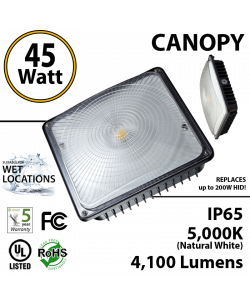 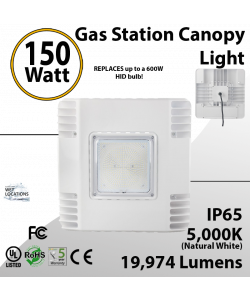 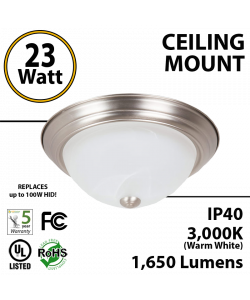 Compare our different models of LED canopy lights and choose the one that better fit your needs. 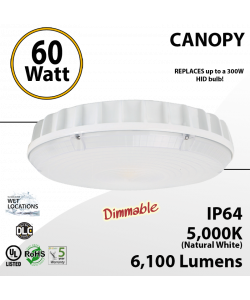 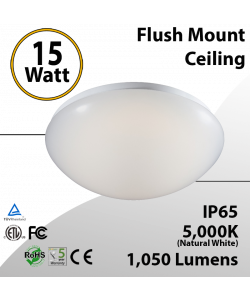 Do not hesitate contacting us if you have any question regarding our LED Canopy lights.